At Buckwalter Dental Care, Dr. Darrah has years of experience providing compassionate, caring restorative dentistry. 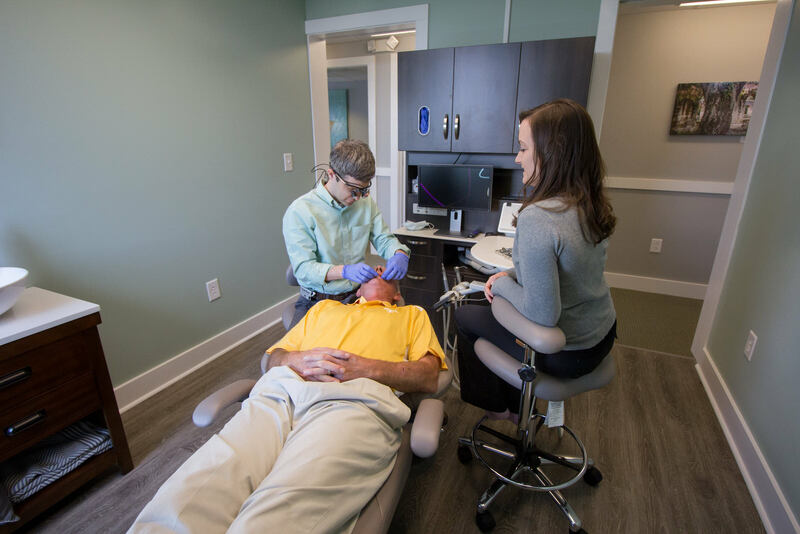 If your smile has been damaged due to oral health issues like gum disease, tooth decay, or an oral injury, our team is here to help you get your smile back. We focus on using the latest tools and techniques to provide stellar results. Our team focuses on providing expert dental care in a comfortable environment and keeping you well-informed about your treatment. 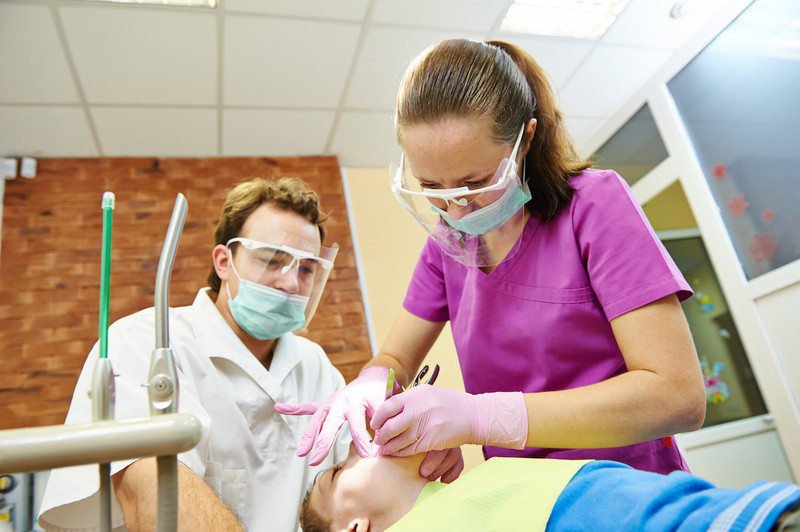 Have questions about sedation and dental anxiety? Here are a few frequently asked questions and their answers to help put you at ease. Sinus Problems After Root Canal Therapy: Should You Be Concerned? 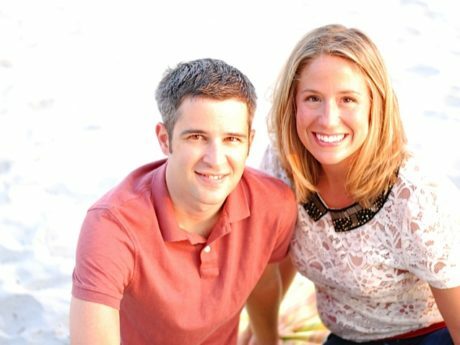 At Buckwalter Dental Care, Dr. Darrah is an experienced endodontist and he has been performing safe, gentle root canals for years. 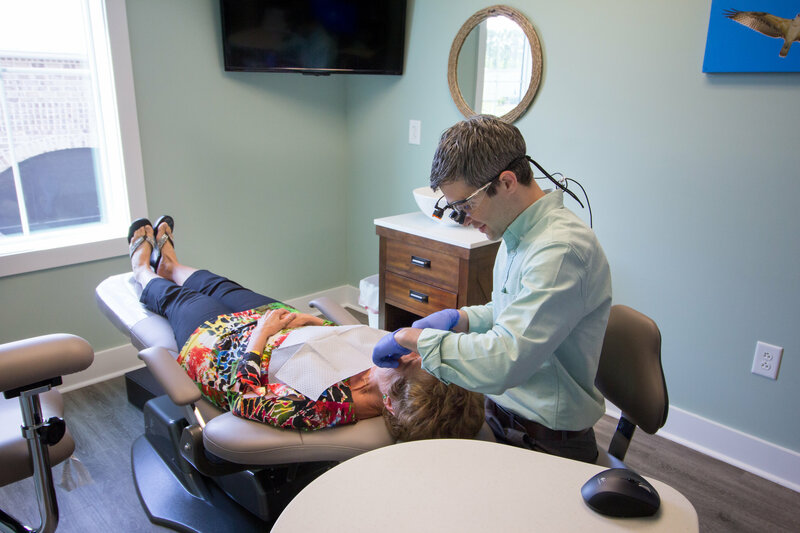 With the latest tools and technology and a gentle approach, Dr. Darrah minimizes the risk of sinus complications, even in the trickiest root canal treatments. Restore Your Smile With Cosmetic Dentistry – Your Options for a Better Smile! 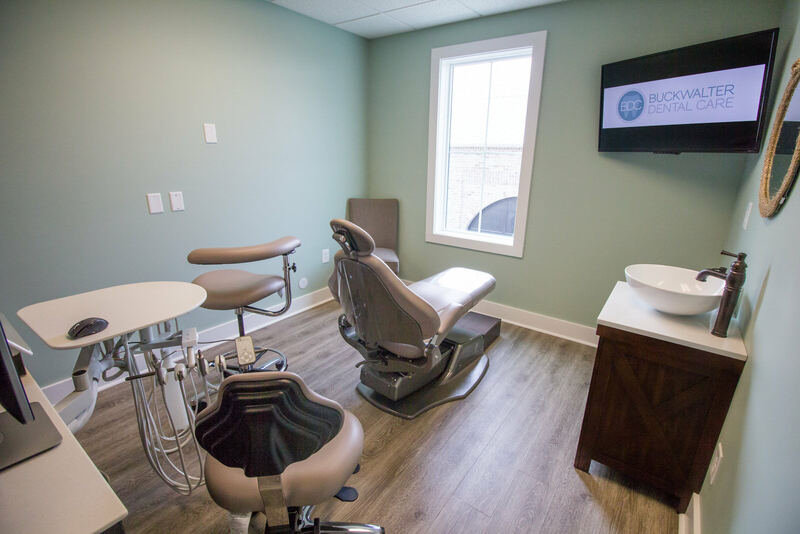 Are you thinking about investing in cosmetic dentistry in Bluffton? At our cosmetic dentist office, Dr. Joel Darrah offers expert service for a great price. From teeth whitening to veneers and everything in-between, we do it all at Buckwalter Dental Care! 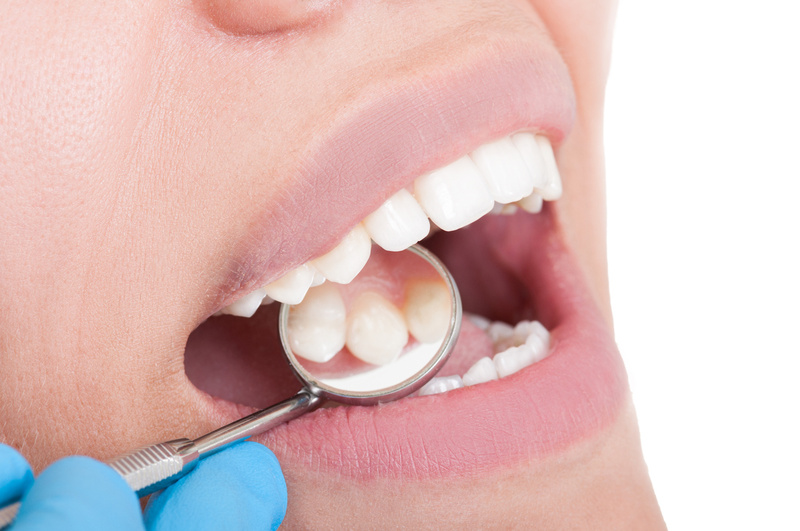 Regular teeth cleanings are absolutely essential to your oral health. If you neglect to get a regular six-month teeth cleaning, you could be at risk of developing a wide variety of oral health issues.